Do mornings begin with Mom in the kitchen preparing a tower of pancakes, and Dad sitting at the table, sipping a steaming cup of coffee with his nose buried in the newspaper sound like the norm to anyone? Of course not! Times have changed, and technology has certainly put the pace of change on warp speed. There’s barely time for morning greetings, before dashing out the door, let alone time to peruse a paper for the daily dose of current events – or searching for your next home. Buyers and Sellers crave not only immediate gratification but immediate gratification that requires little effort to achieve. Rare is the individual who, nowadays, collects the free home guides displayed at local businesses, scours the real estate section of the Sunday paper, or even pours over MLS listings, researching for the next place they’ll hang their hat. Muriel Hackel understands that time is of the essence, and nobody wants to collect all that paper when there’s an app for that! 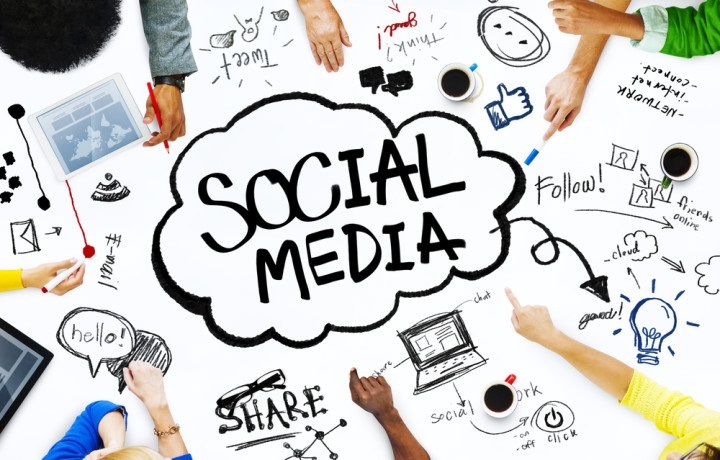 The Impact of Social Media in Real Estate survey reveals that more than 87 percent of respondents are using social media for their businesses and for a variety of different purposes. With social media at our fingertips, you really need to look no further than the palm of your hand to search for your first, or next, home. Whether you’re an empty-nester in Newton ready to downsize, or an up-and-coming professional looking for that perfect condo in Brookline, you’re sure to see links to properties in your Facebook or Linkedin feeds. According to Forbes: A common practice of successful agents is to take the traditional flyers that used to be placed on the property or attached to the sign in the front yard and instead post them online. Use a digital flyer to target the home buyers or sellers you are looking to attract on social media. Other agents use the power of Facebook Live to broadcast property tours and open houses, drawing more attention not only to the home but also to the work agents are having fun doing. Muriel Hackel rides the tide of change. Luxury living offerings of Newton, Wellesley and the other neighborhoods just outside of Boston, will be at your fingertips with the best, most knowledgeable and innovative Broker... ready to deliver the home of your dreams!